What does it mean to be a Canadian? What great ideas have changed our country? An award-winning writer casts her eye over our nation’s history, highlighting some of our most important stories. From the acclaimed historian Charlotte Gray comes a richly rewarding book about what it means to be Canadian. 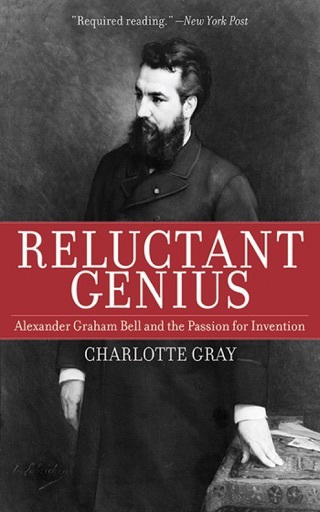 Readers already know Gray as an award-winning biographer, a writer who has brilliantly captured significant individuals and dramatic moments in our history. Now, in The Promise of Canada, she weaves together masterful portraits of nine influential Canadians, creating a unique history of our country. What do these people—from George-Étienne Cartier and Emily Carr to Tommy Douglas, Margaret Atwood, and Elijah Harper—have in common? Each, according to Charlotte Gray, has left an indelible mark on Canada. Deliberately avoiding a top-down approach to history, Gray has chosen Canadians—some well-known, others less so—whose ideas, she argues, have become part of our collective conversation about who we are as a people. She also highlights many other Canadians from all walks of life who have added to the ongoing debate, showing how our country has reinvented itself in every generation since Confederation, while at the same time holding to certain central beliefs. Beautifully illustrated with evocative black-and-white historical images and colorful artistic visions, and written in an engaging style, The Promise of Canada is a fresh, thoughtful, and inspiring view of our historical journey. Opening doors into our past, present, and future with this masterful work, Charlotte Gray makes Canada’s history come alive and challenges us to envision the country we want to live in. 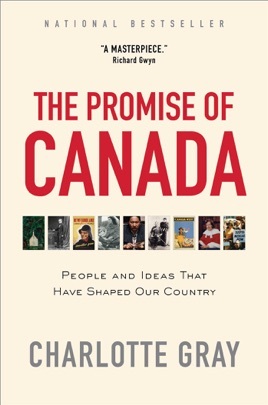 On the eve of Canada's sesquicentennial celebrations, prominent biographer Gray has selected nine people who she argues have helped shape the way Canadians think about themselves. She writes that their stories "reflect the evolution of Canada over the past 150 years, and the potential for this process to continue into the future." 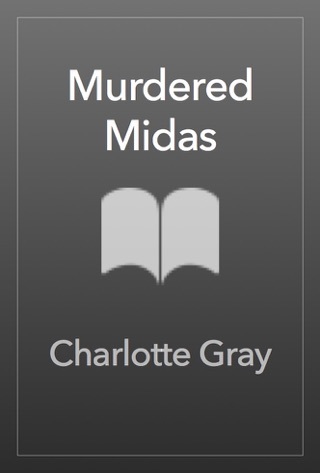 Gray's choices are illuminating. She passes over Canada's 23 prime ministers in favor of less obvious and more intriguing choices: George- tienne Cartier, who represented French Canadian interests in Confederation; Mountie Sam Steele; First Nations leader Elijah Harper; Medicare champion Tommy Douglas; Supreme Court Justice Bertha Wilson; political economist Harold Innis; author Margaret Atwood; artist Emily Carr; and politician Preston Manning. Many other influencers enter into these narratives. 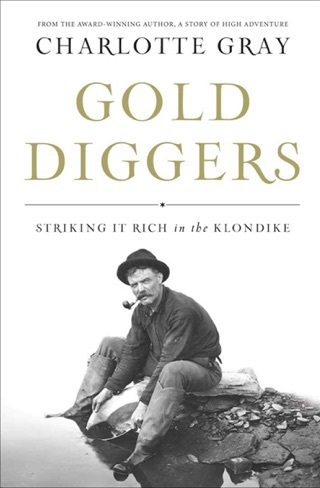 Readers who are not familiar with Canadian history will find that the book provides the necessary background about the country in an entertaining and informative way. "This country defies definition. There is no master narrative for Canadian history: there are too many stories to package into a tidy, tightly scripted identity," Gray writes, but in this book, she, as a superb storyteller, shares treasures that reveal important elements of what might well be considered Canada's singular story.